You should know about its model, VIN number, date of manufacture, year in which you have bought it, paint color code and engine number. Next you should know if the vehicle have any outstanding payments. Next you should know about the condition of the vehicle or about the issue that needs to be addressed. Next thing that you should prefer to do is to gather all the history of the vehicle so that you would show it to buyer if he ask for. So if you will show the vehicle history to the buyer at the time of selling the vehicle then it will show seller’s credibility and trust of buyer will be increased. 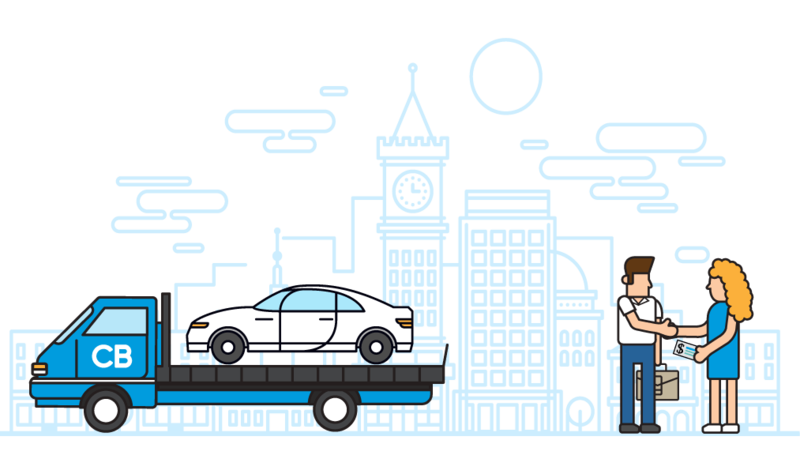 So if you are thinking from where you can get the history report of vehicle that you are selling then don’t get worried about this you can get it from two major vehicle history online services, that include Carfax and Autocheck. Next thing that you can do is to collect all the receipts of the car servicing or repair services that you have done up till now. There are some buyer who use to ask about them before taking a decision to buy the vehicle. Other than that it will help you to make an honest impression on the buyer and he will start getting impressed by you and feels like you are sharing each and every single detail about the vehicle with them. Other than this you should prefer to take some detailed pictures of the vehicle. Make sure pixels should be amazing and pictures shouldn’t be blur. Each and every part and view of the vehicle should be clearly seen in the pictures so that buyer actually know what he is buying.